Dr. Papakonstantinou is a Resident in Gynecology, 1st Surgical Department - Breast Centre, at General Maternity District Hospital Helena Venizelou. He was trained in Genesis Athens Clinic in IVF and had attended surgeries both laparoscopic and hysteroscopic regarding all gynecological pathologies. 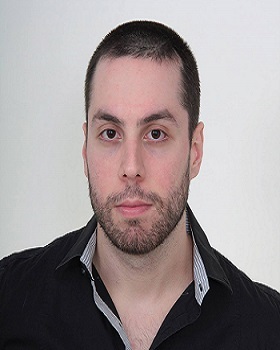 Dr. Papakonstantinou was involved in the ongoing research program EPIC with Ms. Trichopoulou as a Research Collaborator and continued his studies as a PhD student. He also completed Specialized Training in Human Reproduction at National and Kapodistrian University of Athens in 2017.